I really appreciate it if you can shed some light on this issue i'm encountering after i upgrade my device project (which is a Control library that also serves as a class library for some classes) to CF 3.5. I get the following error at build time. "genasm.exe(1) : error There was an error initializing . 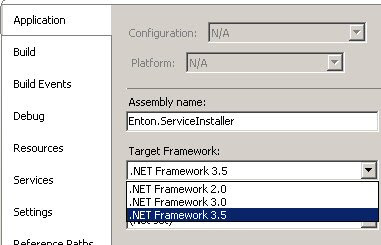 Could not load file or assembly 'System.Windows.Forms, Version=2.0.0.0, Culture=neutral, PublicKeyToken=969db8053d3322ac, Retargetable=Yes' or one of its dependencies. 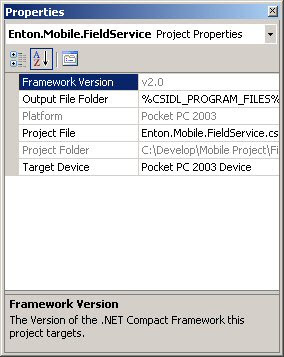 The system cannot find the file specified." 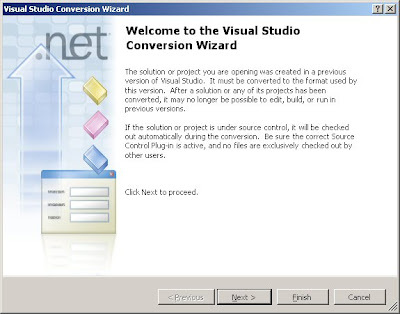 My version of VS is 2008 Professional Edition v9.0.21022.8 RTM. I also use the following in my control library project. 1. An .xmta file to make by 'base form' 'visually-inheritable' (yes, i use Visual Forms Inheritance) in another assembly that references this. 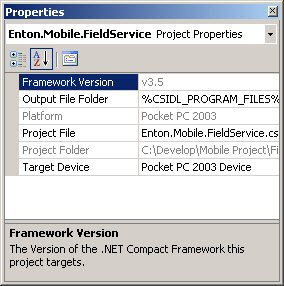 I mentioned the above, since this combination (or a subset of it) has caused the said problem in pre-release versions of both VS 2008 and CF 3.5! This has been a serious deterrant for us to move from CF 2.1 to 3.5, unfortunately. I got the same problem as well, same versions, same stuff. Chaps, I'm looking into this. I too had a problem with building an upgraded project. I was using a .xmta file for visual inheritance. I managed to get past it by simply deleting the .xmta file. The project builds now and the problem with designing inherited forms doesn't come up. Maybe the DesktopCompatible attribute is no longer needed.. Anyway, Udara, Carsten - you could try what I've done - it might work. 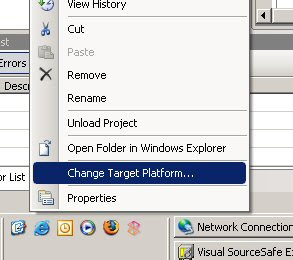 It probably will work since I currently use an .XMTA with DesktopCompatible in a dll that builds in my project without any errors. Hey there Guys, I was getting the same problem when adding an XMTA file to a Smart Device application. 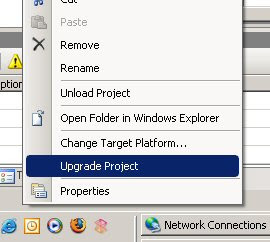 All I did to solve the problem was change the "Build Action" against the XMTA file from "None" to "Embeded Resource"